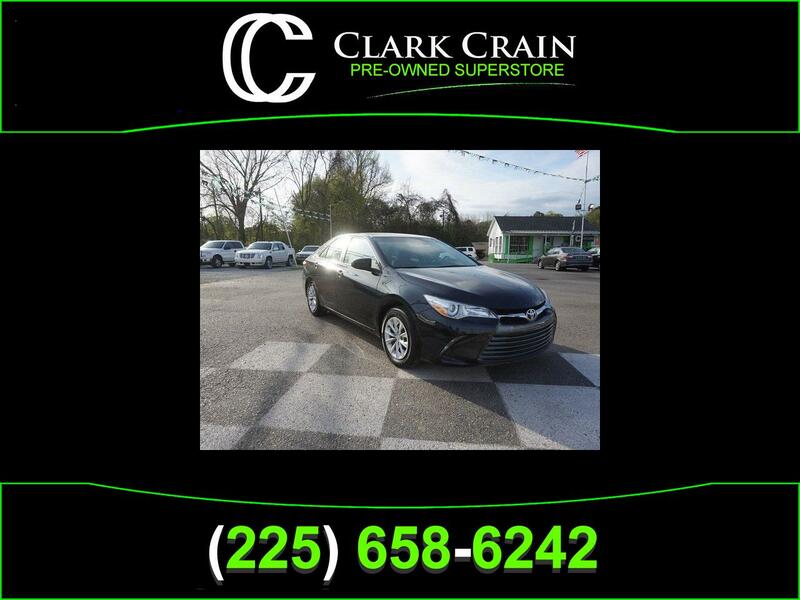 Visit our Clark Crain Pre Owned Superstore online at ClarkCrainPreOwned.com to see more pictures of this vehicle or call us at 225-658-6242 today to reserve your test drive appointment. Looking for a new car? Visit our Chrysler Dodge Jeep and Ram Truck location at our St. Francisville location or shop online at ClarkCrainJeep.com!